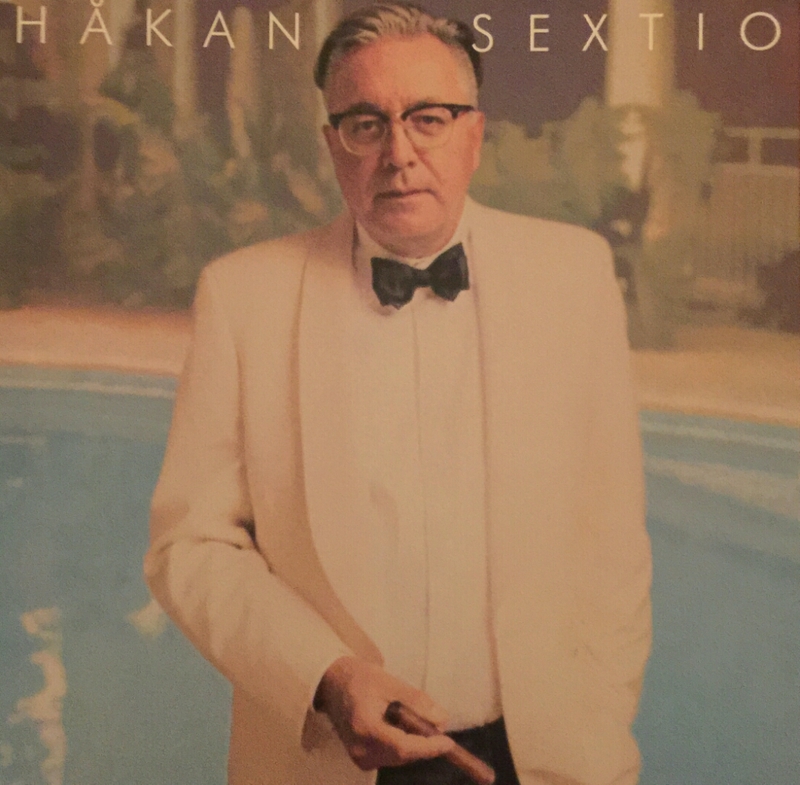 It was when Håkan Andersson studdied at Pildammsparksskolan in Malmö in the beginning of the 1970th when the interest grew to Bryan Ferry’s iconic design, for examples his classic costumes. Anothe Style Icon is the designer and movie director Tom Ford. It says that if you ever wear a Tom Ford costume it is difficult to wear design by anyone else. Tom Ford also got inspired in the 1970th disco light. He started his own brand in 2006, after successful years with Gucci. Designers, film people and musicians – lot of inspirational sources for future Style Icons. Or why not look around for Style Icons in our ordinary life.